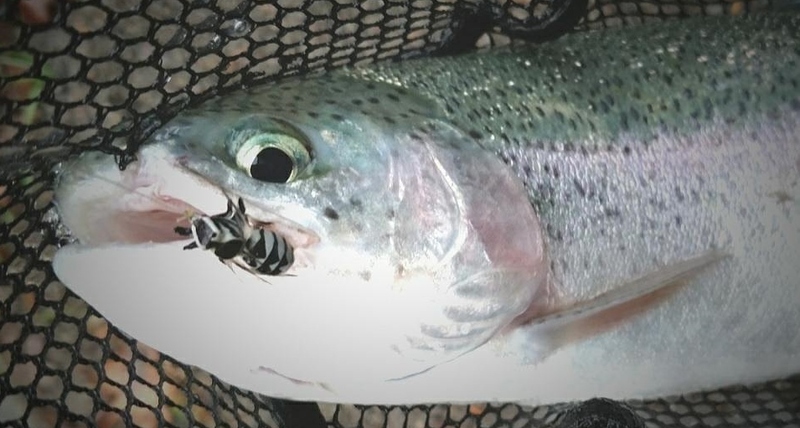 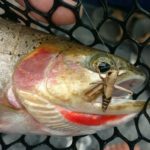 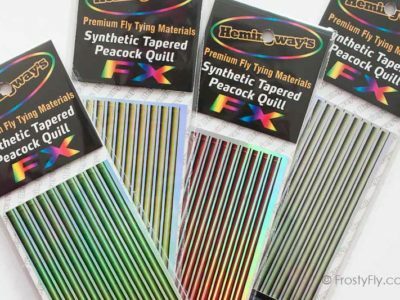 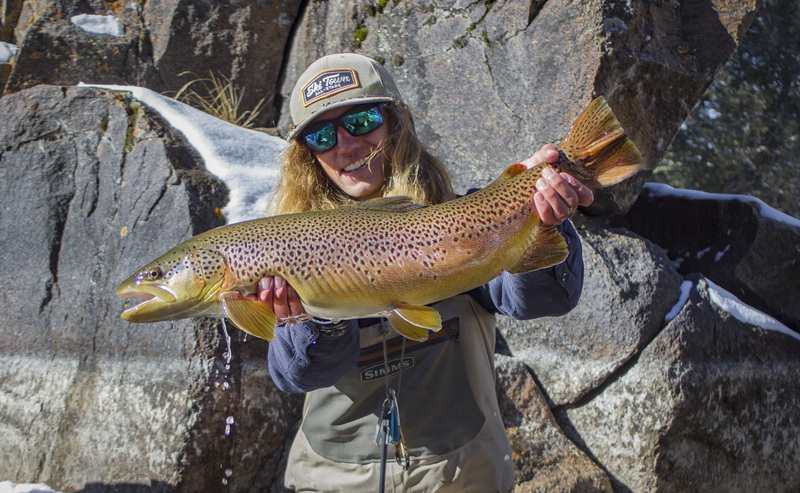 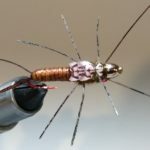 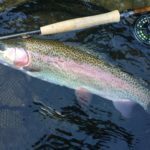 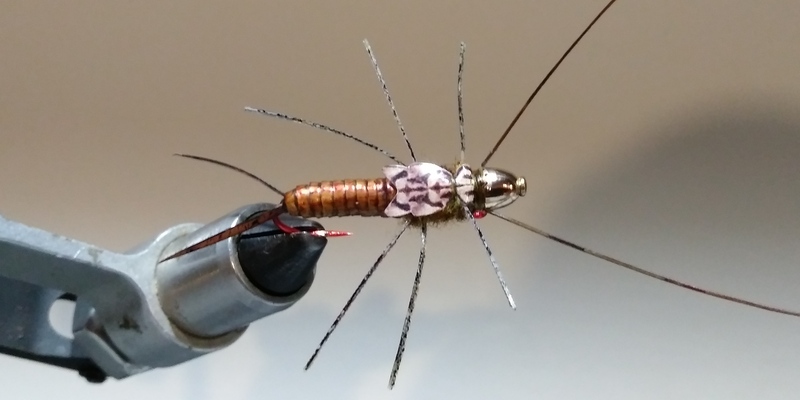 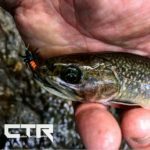 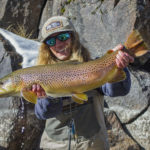 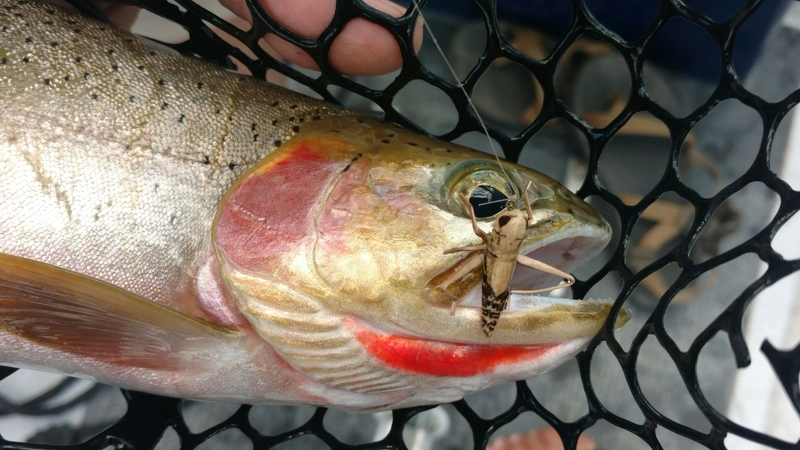 Fly Fiend brings us another great recipe – this time for an Indicator Mayfly pattern – a must-have dry dropper fly pattern. 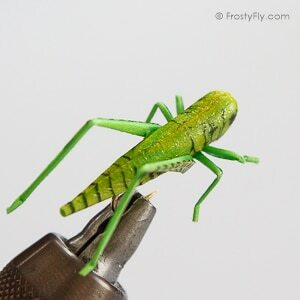 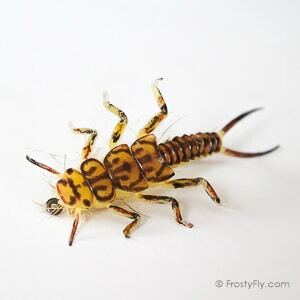 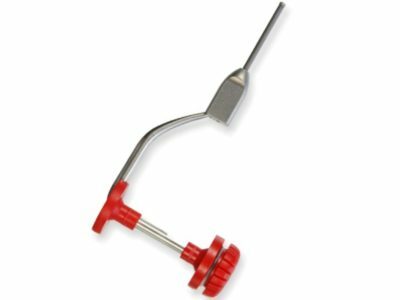 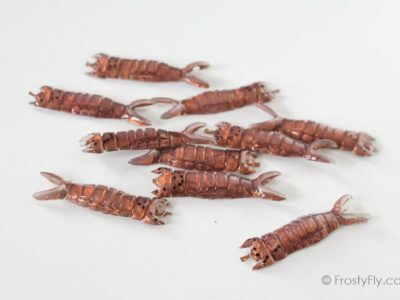 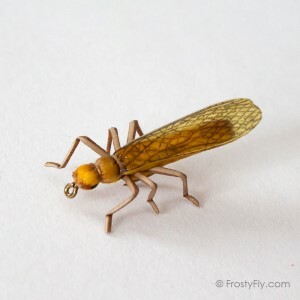 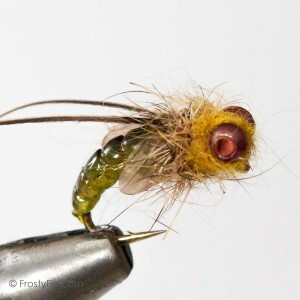 It is an easy to follow fly tying tutorial. 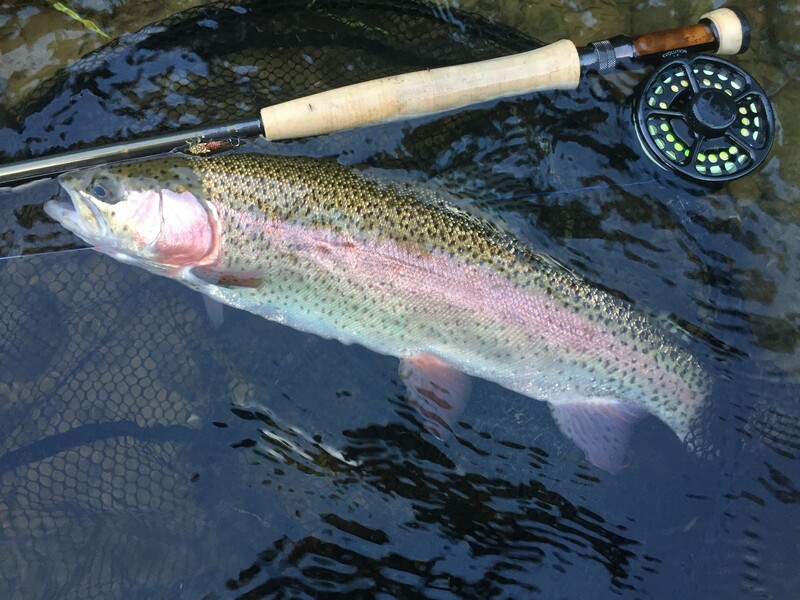 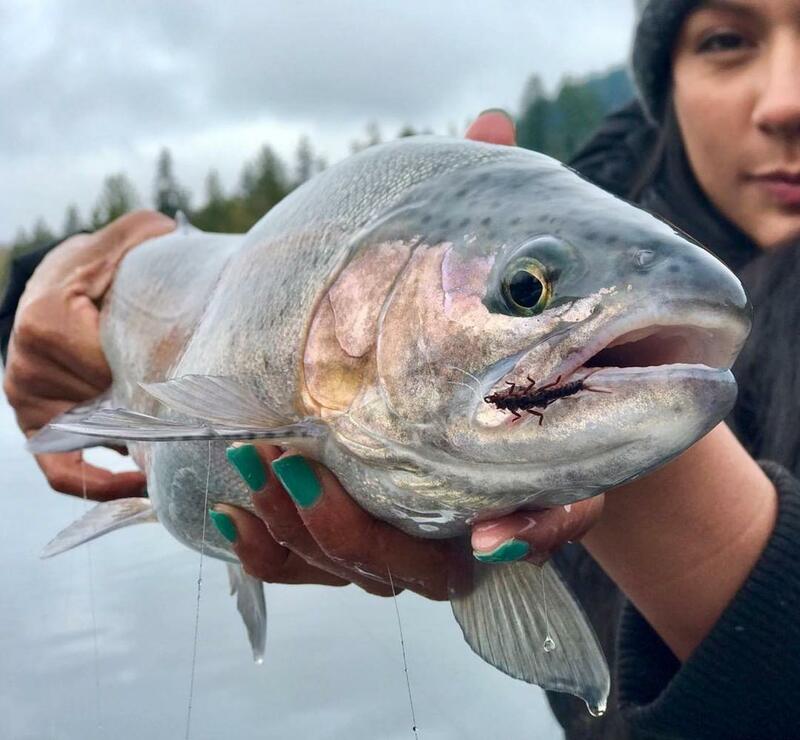 Try it out, tie some, try different color combos – they fish great. 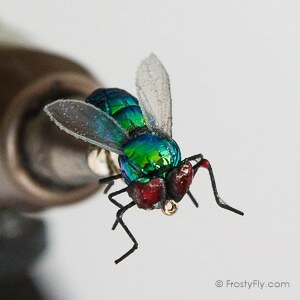 And, make sure you subscribe to Fly Fiend’s YouTube channel. 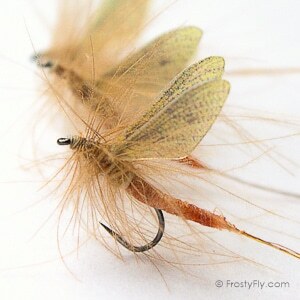 It is full of awesome recipes and really good fly tying tips. 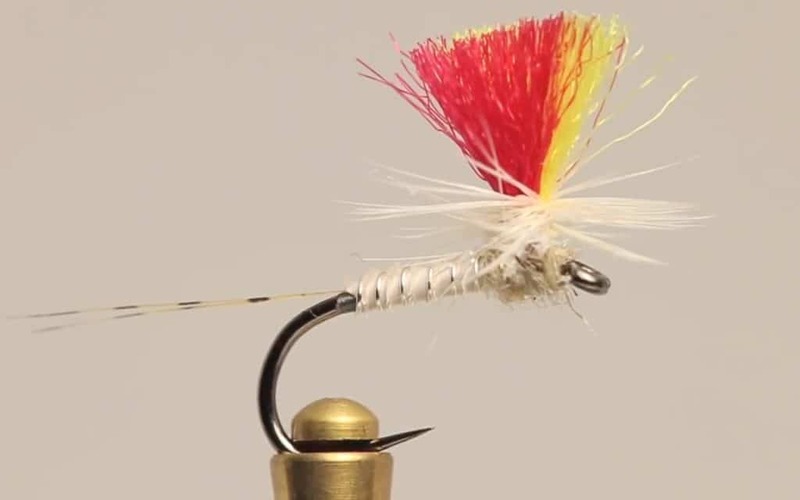 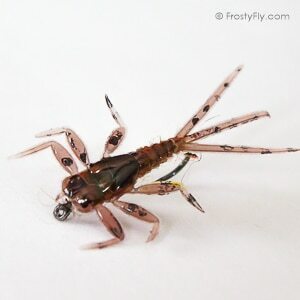 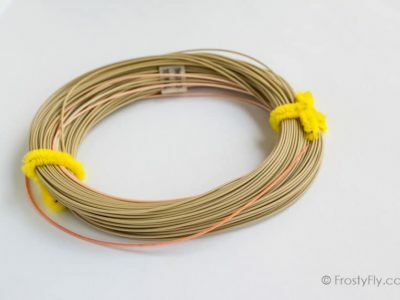 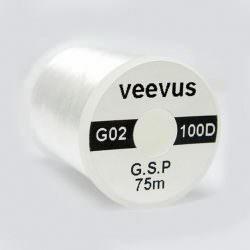 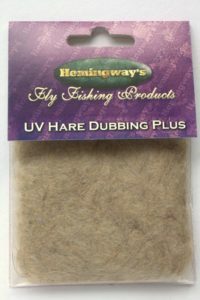 Try tying this great fly yourself! Give us your comments below. 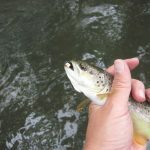 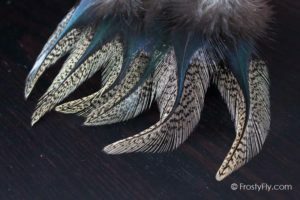 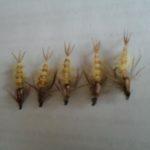 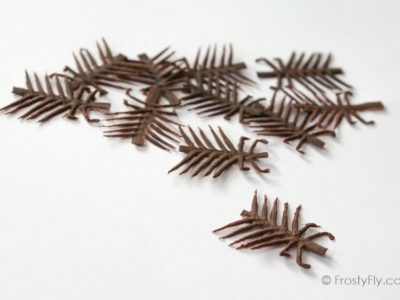 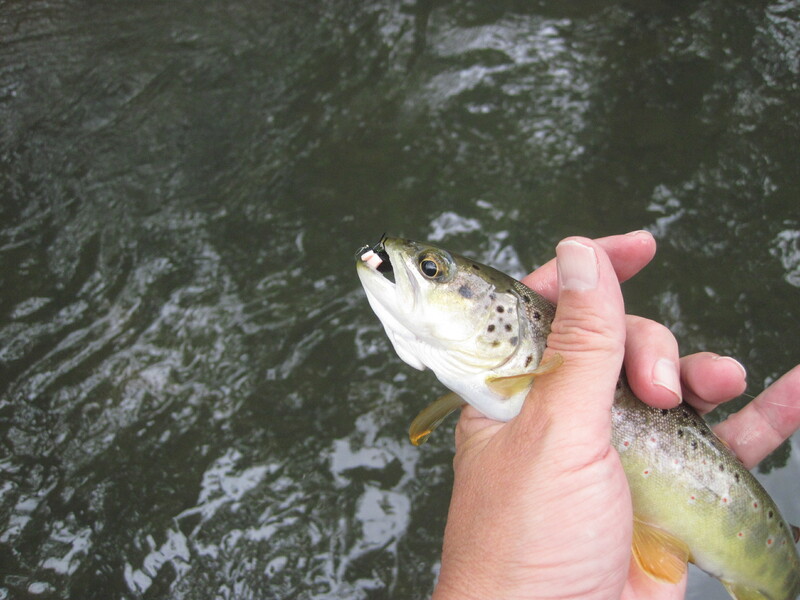 Share photos of your Indicator Mayfly pattern or fish caught with this pattern on our Facebook page. 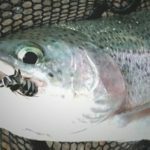 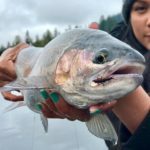 Happy tying & tight lines!